Crafting is a favorite pastime of so many people. Many times it is important for relaxing, de-stressing, staying calm, or simply having fun. Most people have their favorite crafts, but many people love trying new things, or maybe just looking for that next great project. My favorite crafts are knitting, crochet, cross-stitch and quilting. But recently I have learned how much I love coloring. Who knew?! But I do. 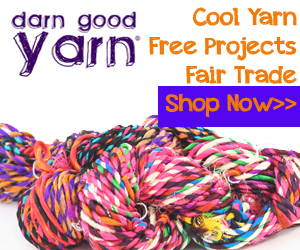 I have collected several different types of crafts and many different projects for you to explore and try. I add new things all the way. So find something you love and don't forget to have Fun! Visit Susan Kaul's profile on Pinterest. 9 Crazy Great Gift For Knitters – Great Price too and Handmade! Wow! 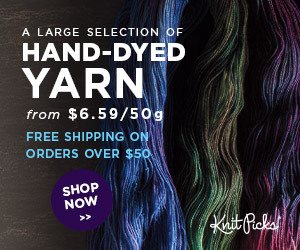 10 Now This is One of the True Gifts for Avid Knitters – Make No Mistake! Cricut Air 2- Time Does Matter When Having Fun! Still Haven’t Found What You Are Looking For? Affiliate Disclosure Crafting-Bits.com is a participant in the Amazon Services LLC Associates Program, an affiliate advertising program designed to provide a means for sites to earn advertising fees by advertising and linking to Amazon.com. Crafting-Bits.com is also an affiliate of and receiving compensation from several other affiliate programs including Share A Sale, Commission Junction, Affiliate Window, Rakuten Marketing, and Target. All opinions or endorsements of products sponsored by these companies expressed in the reviews or endorsements on this site are our own. All affiliate links on this site are endorsed or sponsored links. If you buy something through the links on this website we will get compensation which helps pay the operating costs of this site. All Right Reserved 2010 Proudly powered by WordPress | Theme: Placid by ParagonThemes.